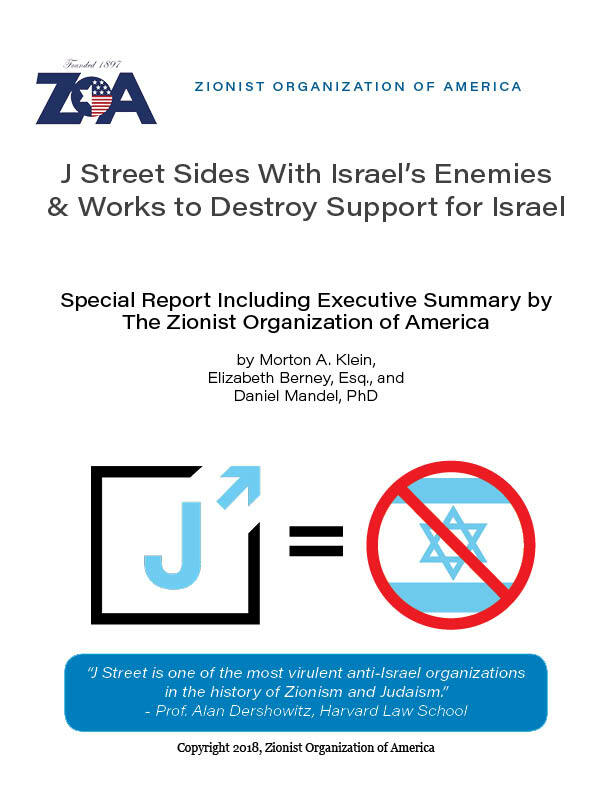 J Street is a radical organization that misleadingly labels itself as “pro-Israel” and “pro-peace” while promoting policies and falsehoods that endanger Israel’s existence, damage American support for the Jewish state, and poison young vulnerable minds against their Jewish brethren. 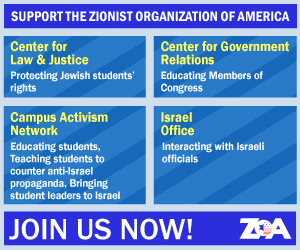 As a leading voice in the defense of Israel and the Jewish people, the Zionist Organization of America (ZOA) cannot tolerate J Street’s continuous spreading of falsehoods and nefarious activities, and is therefore launching a fully researched and articulated exposé into this toxic group. We hope that you will join us in this battle for truth and justice for Israel and for the US-Israel relationship by reading and disseminating this information.